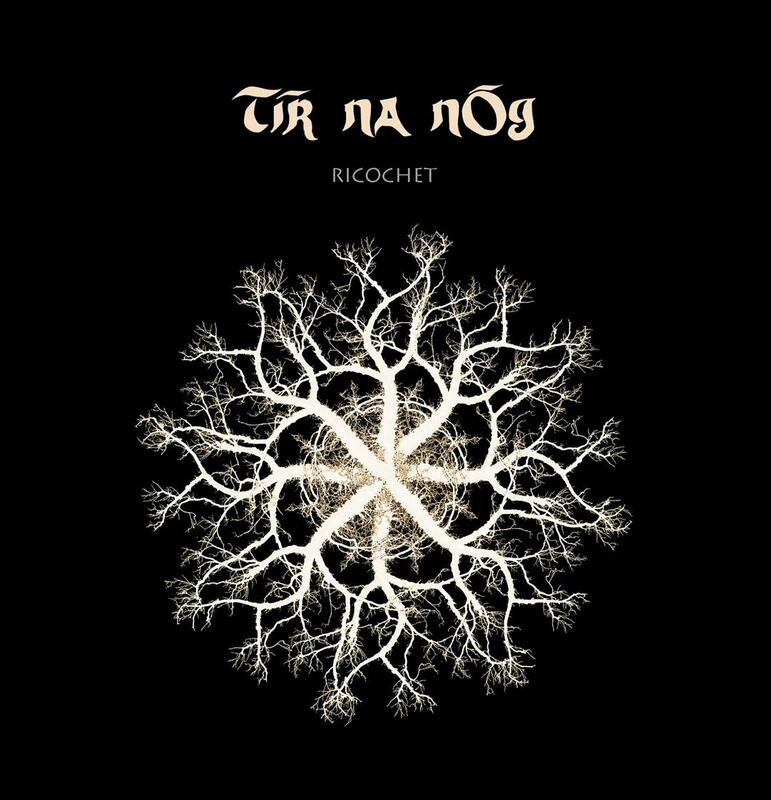 ‘Ricochet’ is lifted from the legendary Irish acid folkies’ first album in over 40 years (The Dark Dance) and it’s a right corker. Driven forward by trippy percussion, darkly ominous vocals (not unlike a mellower Andrew Eldritch) and a whirling melody from dueling acoustic guitars, there’s even a rather Beatlesque break straight out of the left field bleachers that’s as unexpected as a fart at a funeral and twice as tasty. Flip her over for a live take of their eponymous “theme song”, full of treated, wah wahing guitars, tubthumping percussives, and eerie vocals, all performed before a reverent, obviously stunned-into-silence crowd who surely must realise they’re experiencing the seminal acid folk proggers at the top of their game. 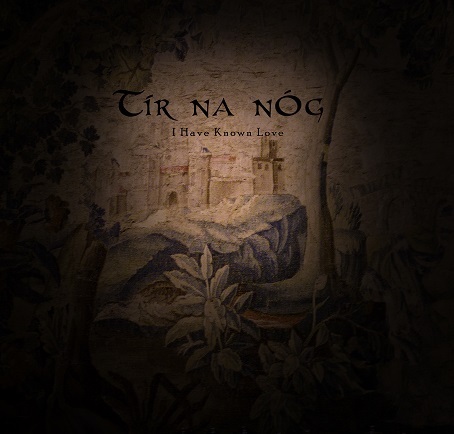 Gothic folk, anyone?